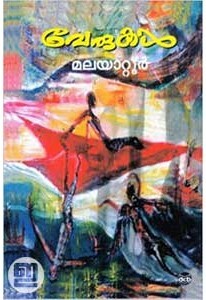 Verukal is the best known novel by Malayattoor Ramakrishnan. It tells the story of Sethu who belongs to a family of Tamil speaking Iyers who settled in Kerala. 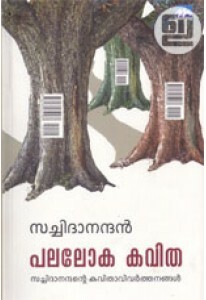 This book, written in 1965, won him the Kerala Sahithya Academy Award.